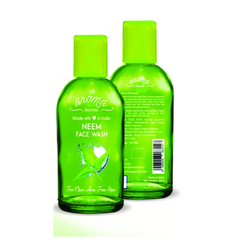 Backed by rich industry experience, we are presenting vast variety of Aroma Face Wash. Our offered range is used for providing instant glow skin all types that is oily skin, dry skin, normal skin. This range is processed using high quality ingredients and other components such as fruit, diamond, chocolate. These products are stringently examined by our quality controllers team to ensure their flawlessness. Owing to excellent results, effectiveness, pure composition, our offered range is widely appreciated by our clients. 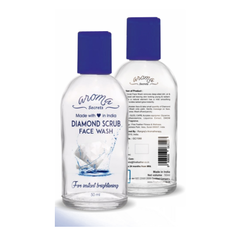 Assisted by our team of hardworking professionals, we are engaged in offering an extensive gamut ofDiamond Scrub Face Wash.
Fresh Strawberry extract in Equinox Face Wash will give your face that pink glow. 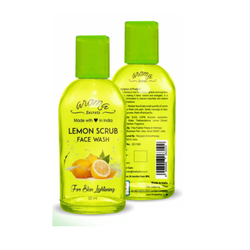 Owing to the consistent efforts of our skilled and adroit professionals, we are able to provide a wide assortment ofNeem Face Wash.
With the valuable assistance of skilled team of professionals, we are offering an extensive range of high-qualityLemon Scrub Face Wash.
Chocolate Face WashScientific studies show that Cocoa is loaded with antioxidants and fight free radicals in the environment that can speed the aging process. 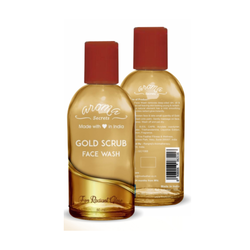 Backed by huge industry experience and market understanding, we are involved in providing a wide variety ofGold Scrub Face Washfor our valued patrons. Features Rangrej's Aromatherapy charcoal face wash detoxify the skin. 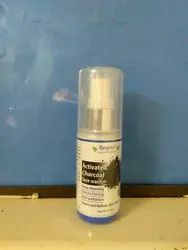 It removes skin impurities, dirt and pollutants. 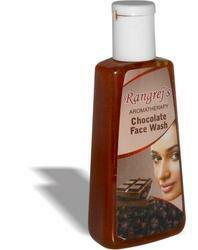 Rangrej's Aromatherapy Charcoal face wash detoxify the skin. 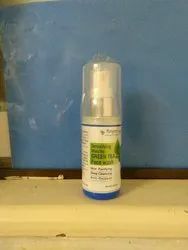 It removes skin impurities, dirt and pollutants. 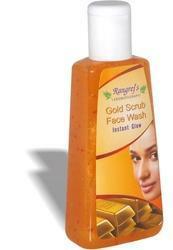 Rangrej's Aromatherapy matcha Green tea face wash purify and deep cleanse the skin. It's anti-oxidant property helps in skin revitalizing and rejuvenating.